· Keep their hands away from their face as much as possible. If your child has any influenza like symptoms, please keep them at home and inform school. Nurse Lauren has provided you with further information on this topic in this newsletter. In order to support these precautionary measures, please provide your child with plenty of tissues. If you wish, your child may wear a face mask. Please provide them with at least two mask changes for during the day and a plastic bag to dispose of used masks into and take home. 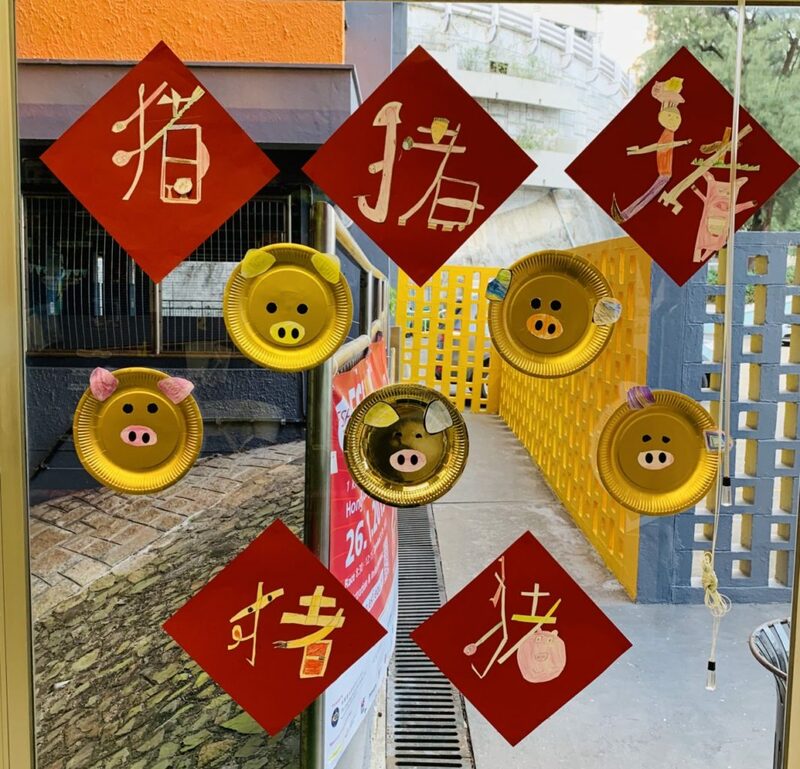 We are looking forward to welcoming in the Year of the Pig with our annual Lion Dance next Thursday. All members of our school community are warmly invited to attend. You are also welcome to attend our CNY celebrations of Friday, the details of which are later in this newsletter. 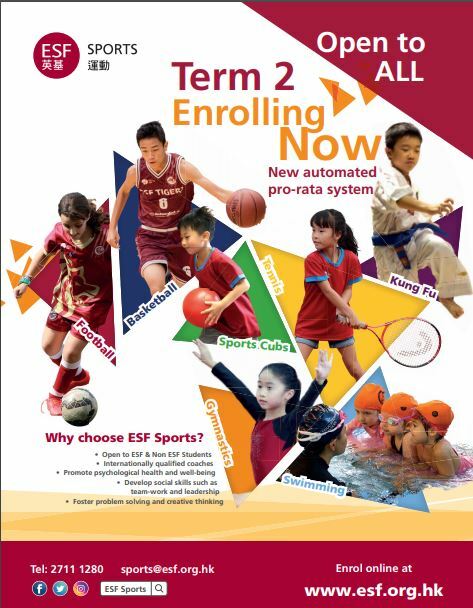 All the best to the runners participating in the ESF Hong Kong Run this Saturday at the Science Park. 25 January 2019 (Friday) Year 3DB/3S Trip to ICC 9:00 A.M. – 12:00 P.M.
26 January 2019 (Saturday) E.S.F. 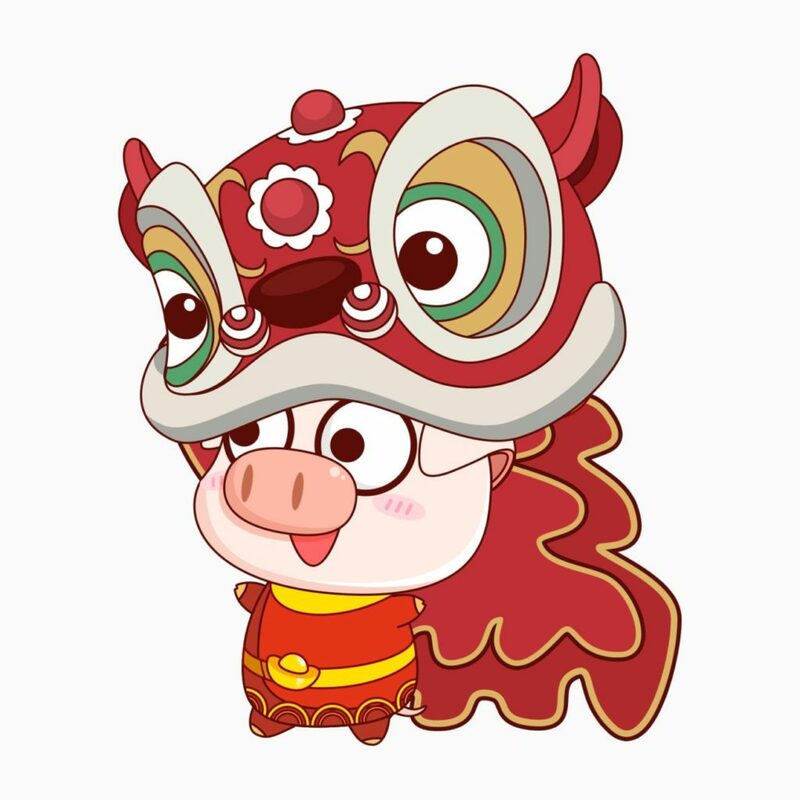 RUN 8:30 A.M. – 4:00 P.M.
31 January 2019 (Thursday) Lion Dance 9:30 a.m.
01 February 2019 (Friday) Chinese New Year Celebrations 9:00 A.M. – 2:00 P.M.
21 February 2019 (Thursday) Year 3 Cake Sale 10:00 a.m. – 10:30 a.m.
05 March 2019 (Tuesday) Parent Consultations 1 3:00 p.m. – 6:00 p.m.
13 March 2019 (Wednesday) Parent Consultations 2 3:00 p.m. – 6:00 p.m.
21 March 2019 (Thursday) Year 2 Cake Sale 10:00 a.m. – 10:30 a.m.
29 April 2019 (Monday) School Resumes 8;30 a.m.
Congratulations to Haruki Obata (5T) on winning the Excellent Poet in the 2018 Chen Xi Young Poet Competition (2018“晨曦杯”全国少年儿童诗歌大赛), which was held in China recently. Haruki is the only winner from Hong Kong. If your child has any influenza like symptoms, please keep them at home and inform school. · Child states feeling unwell/ tired. · If child has a fever, let them rest at home till their fever is reduced, and take them to see a medical doctor. · If symptoms prolong more than 7 days, take your child to the doctor. · Educate the child to frequently wash their hands. 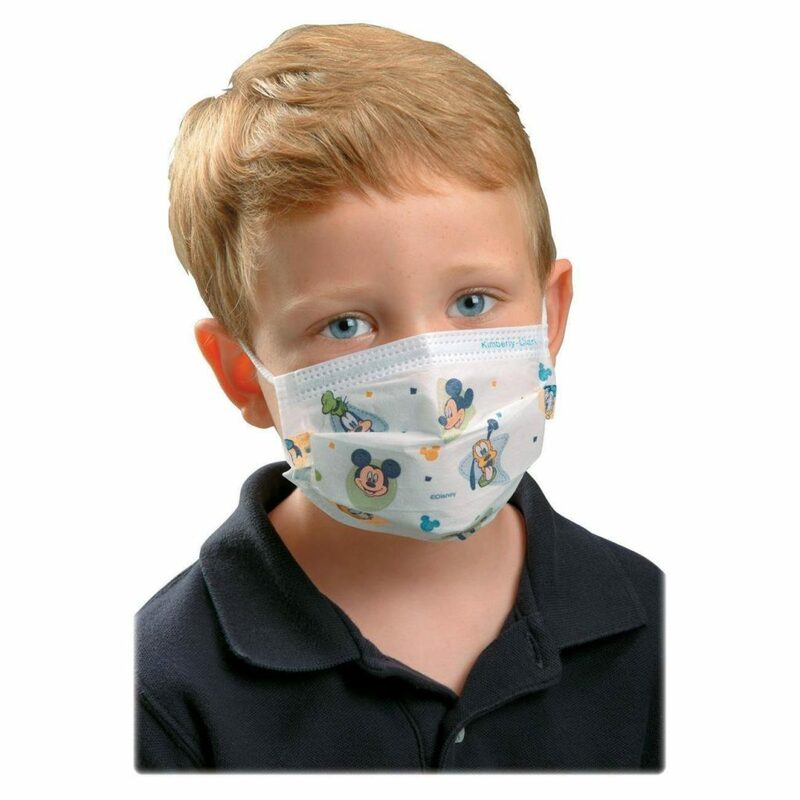 · Educate child to cover their nose and mouth, when they need to sneeze or cough. · Try to avoid taking children to overcrowding places. · Provide a healthy nutrition for the children. 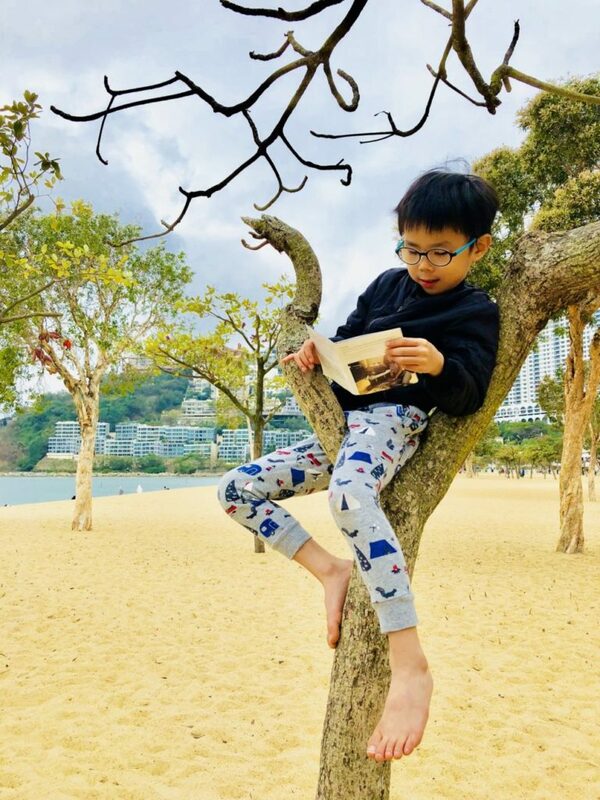 · Educate children to have a regular exercise regime. In order to support these precautionary measures, please provide your child with plenty of tissues. Again, as a precautionary measure, you may choose to provide your child with a face mask to wear at school. Should you make this choice please provide your child with at least two mask changes for during the day and a plastic bag to dispose of used masks at home. 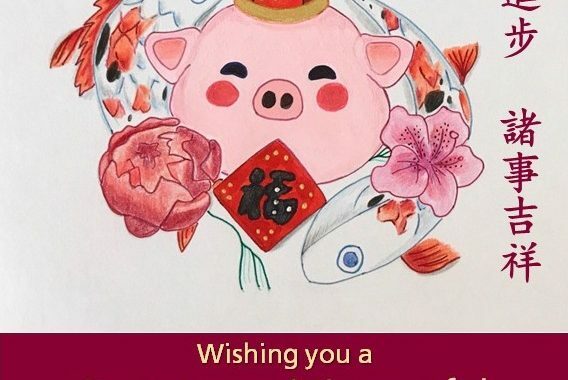 With Chinese New Year just around the corner, we would like to let you know about the celebratory activities that the children will participate in at school. 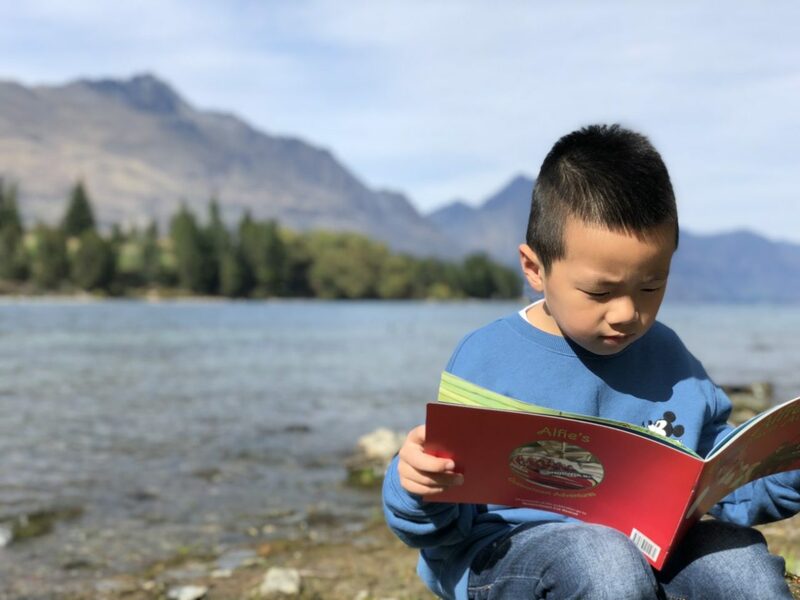 The children have been learning about Chinese culture, particularly the customs and practices relevant to the celebration of Chinese New Year. The Lion Dance will be at 9am on Thursday, 31 January this year. 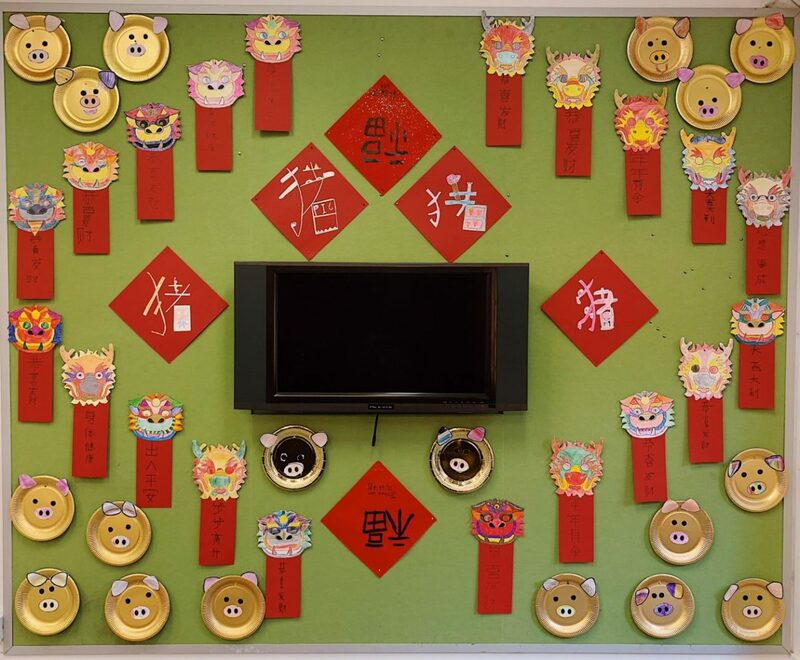 On Friday morning (9am – 12pm),1st February, all students are invited to come to school in Chinese outfits. ( This is an optional choice and children are also able to wear their regular school uniform if preferred). On the day they will join in a range of activities including: making sticky rice balls, face painting and dragon dancing , to name a few! 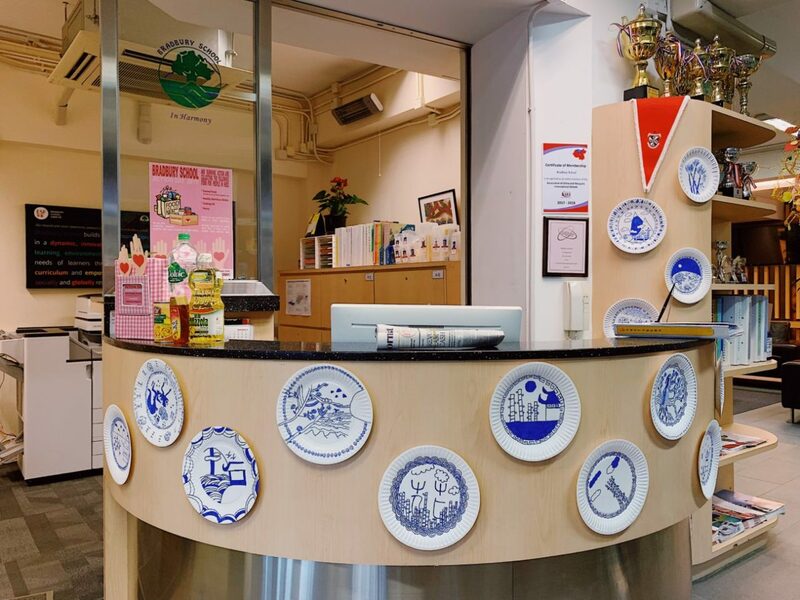 These activities will give the children a ‘hands-on’ experience of Chinese culture and help them to have a better understanding of the customs of the people in their environment. 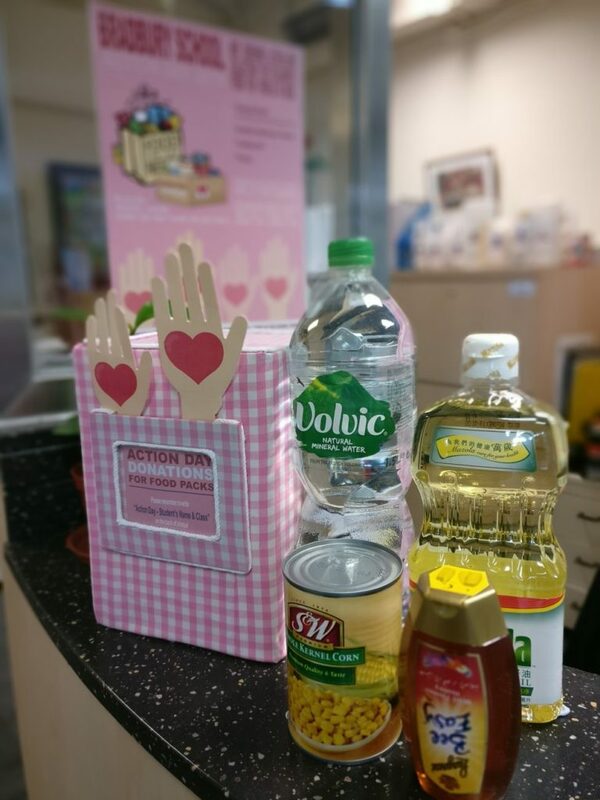 If your child has any food allergies, please contact me in advance before next Friday at jenny.chen@bradbury.edu.hk. All parents are invited to join both events. Thanks to those parents who have volunteered to help us on Friday. Your time is much appreciated. We would like to thank you for your continuous support. 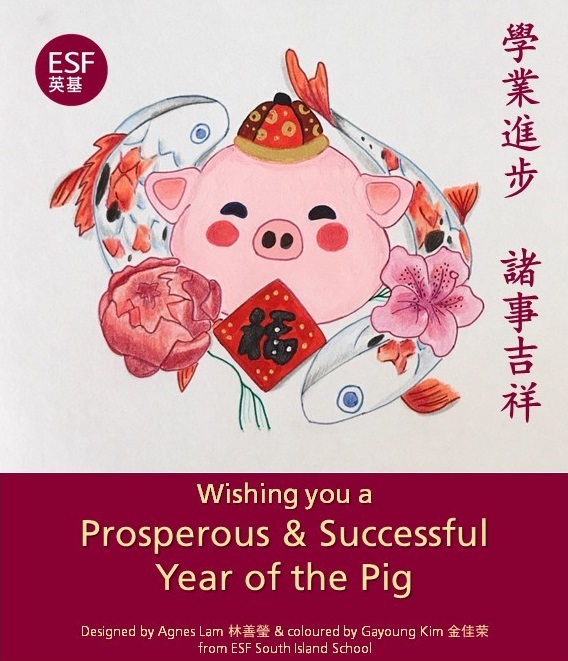 We wish all of you a healthy and prosperous Year of the Pig! attitudes that empower us to be socially responsible citizens, and to take authentic, sustainable action within the local and global community in order to make a difference to the world around us. The 2019 Action Day is scheduled for the Friday the 3rd May. 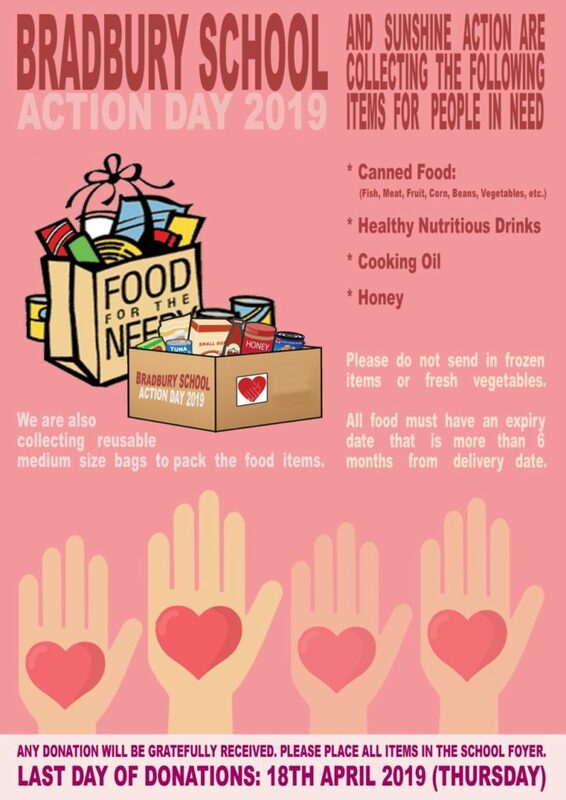 On this day there will be a variety of events happening, including packing bags of food. 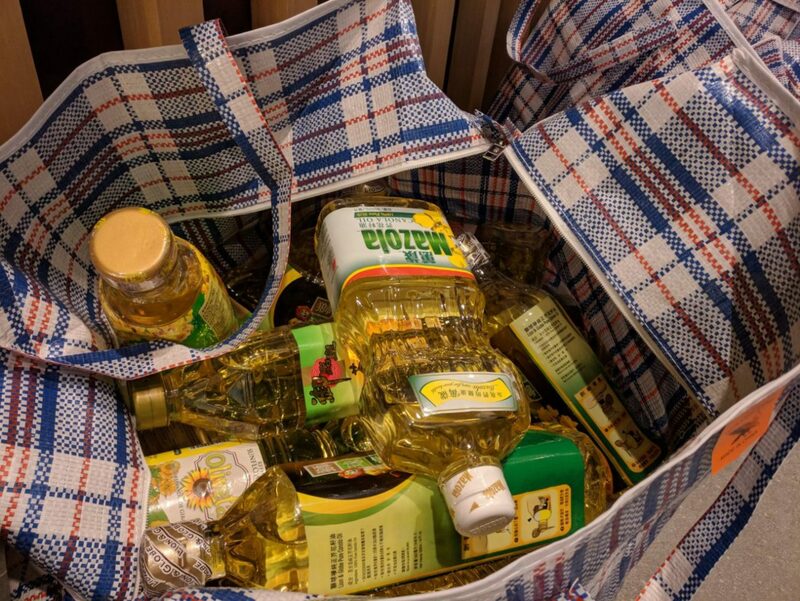 These will be distributed to some of Hong Kong’s most needy and vulnerable people with the assistance of the charity Sunshine Action. Our aim is that our students and parent volunteers will pack 4,000 of each item into food packs. Canned food with a RING PULL for opening, e.g. fish, meat, corn, beans, vegetables, etc. 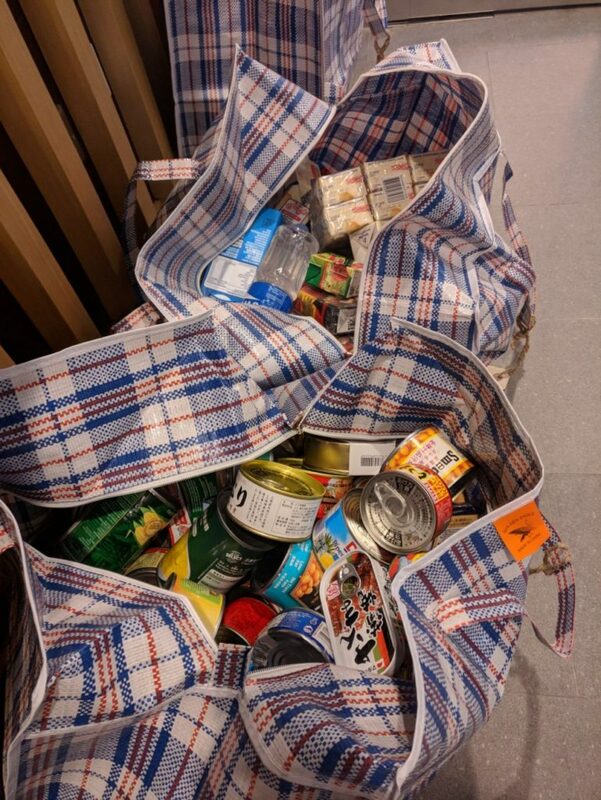 Each class has a target number that they are working towards collecting so the students can take the food items to their classroom and increase their class total! We will keep you informed of the progress towards our goal as we move closer to our special day of action. We’re off to a Great Start! 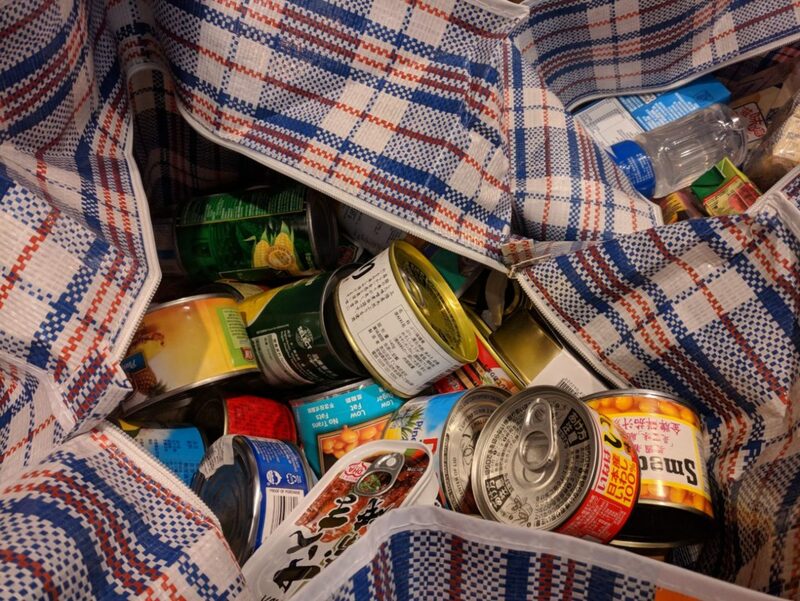 Students have begun to bring in food items for donation but it’s just the beginning. Please keep up the good work!! 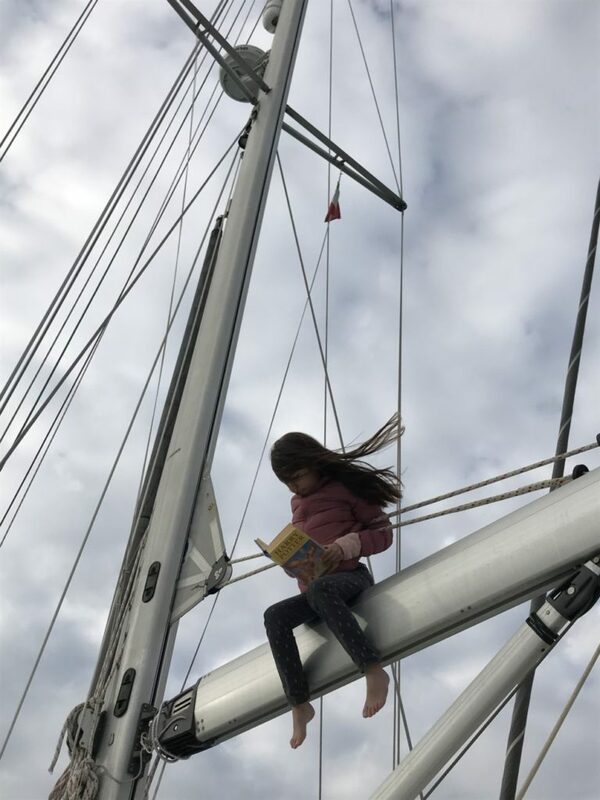 Don’t forget that we are running the Reading in Unusual Places competition again this year. 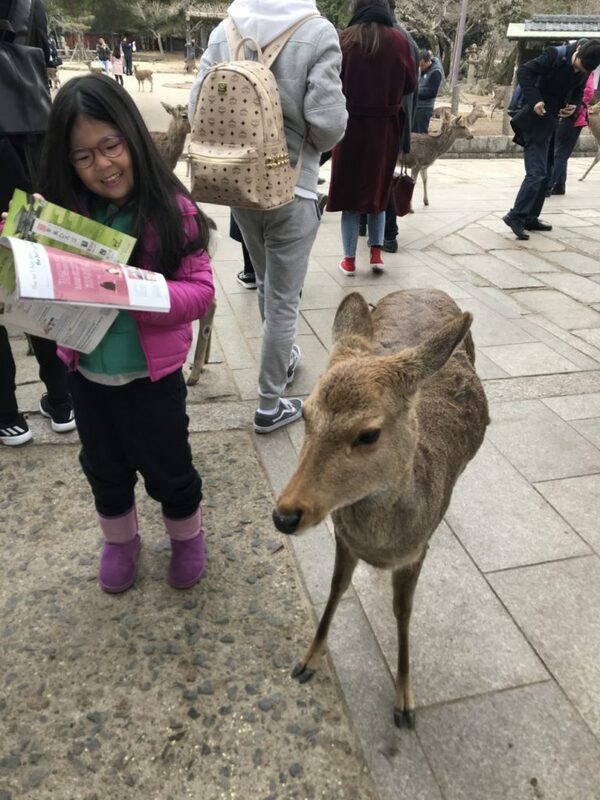 We thought we would give the students plenty of notice so they can submit photos taken during the Christmas break or Chinese New Year Holiday. The competition opened on Monday January 7th and will close on Friday 15th March. The three winners will have their photos published in the Bradbury School Yearbook. All entries will be displayed in a photo gallery in the library. Please note that you can only submit one photo per student. We recommend that you do not alter the image in any away e.g. cropping or re-sizing. If you are sending the photo from an iphone then select ‘original’ on the size options drop down menu. We will endeavour to acknowledge your entry via return email. Please check if you don’t receive this email. 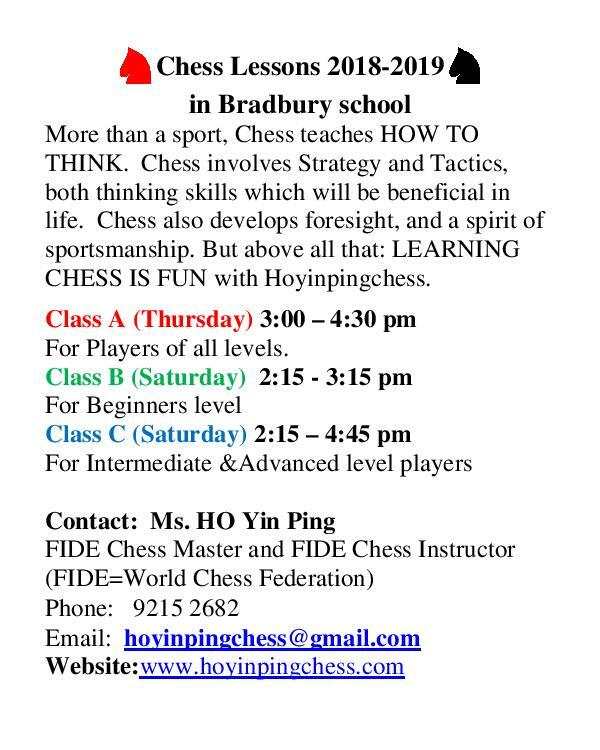 Email entries to me at jane.thompson@bradbury.edu.hk. Thank you for all the parents and staff support in the past few months. We had some great PTA events and activities. The PTA are supporting the Artist on Resident Program and Move For Life which will begin this term. The PTA Committee is also looking into a number of exciting upgrading options around the school and all students and staff will benefit from them. Also the PTA has step up and put into special measures to minimize the use of plastic for PTA events/activities. 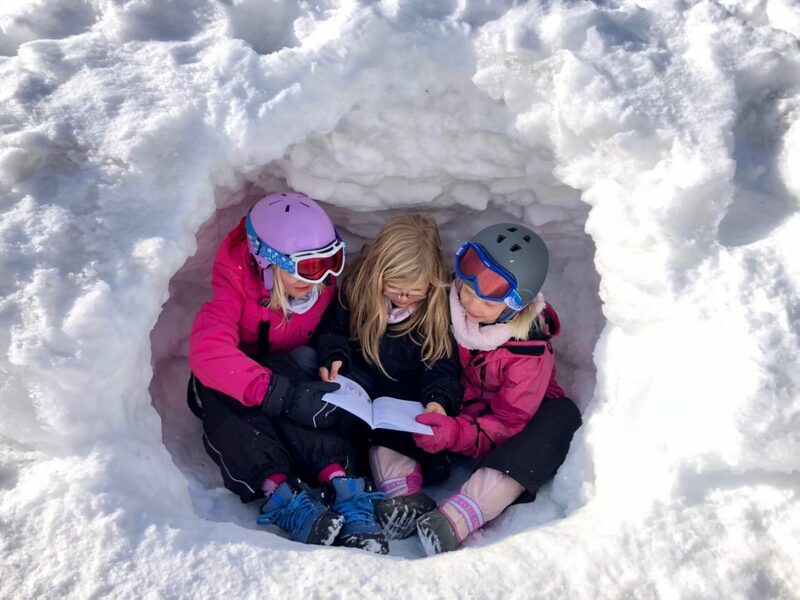 A parent or member of the Bradbury School Community with expertise in Greening, Sustainability or Environmental knowledge to help lead the school forward in their efforts to become a green school. 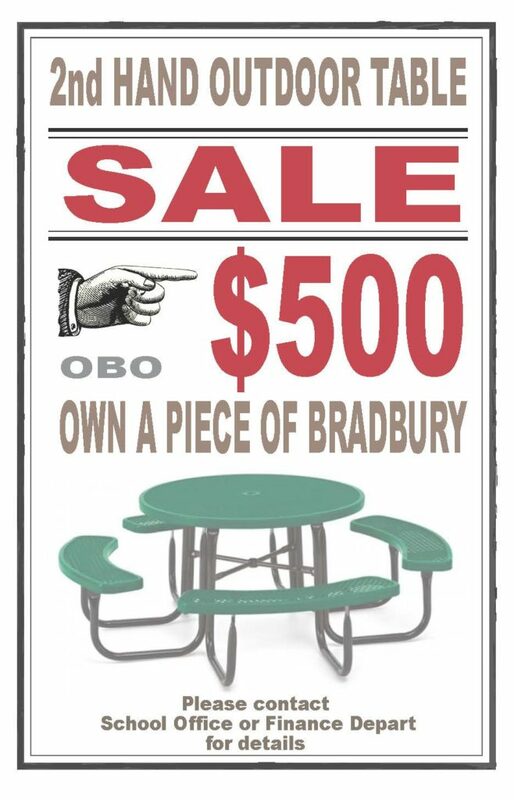 Please contact Ms. Fritzi in the school office if this is something you are interested in helping us coordinate. 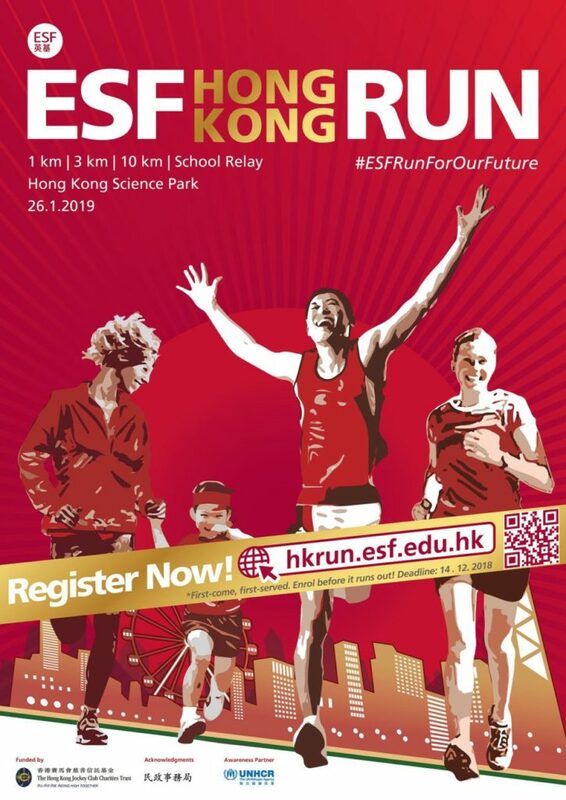 The ESF “Run for Our Future” is the major community engagement event organized by the English Schools Foundation (ESF) among the annual ESF calendar of events. 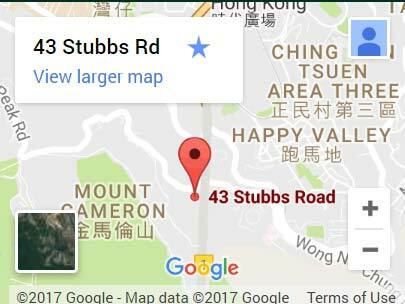 It will be comprised of a running course of 1km to 10km, with adjacent community activities and carnival at Hong Kong Science Park.